How many of you are getting proper sleep? Sleeping is crucial for everyone. Unfortunately, many people are not having a good sleep for various reasons. But scientists are working on our sleep patterns to get more details of the reasons. From past few years, the gadget market is filled with sleep and fitness trackers. The sleep tracking is one of the fitness tracker features. If you buy a fitness tracker you usually get features like sleep monitor, heart rate monitor and GPS tracking. So, how to pick the best sleep tracker for your need? This article will show you how to get one for you. 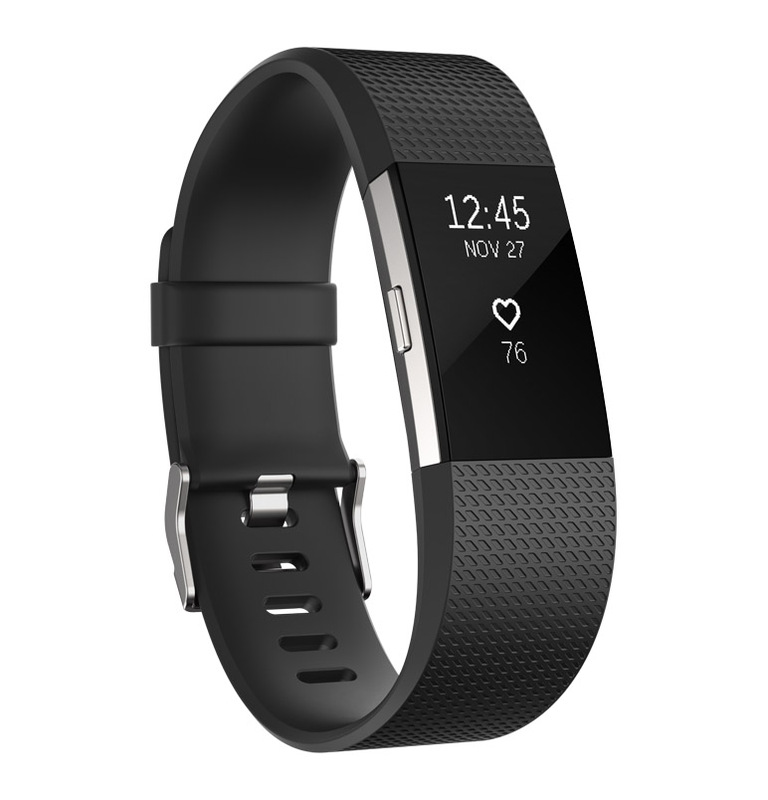 Fitbit Charge 2 is our highly recommended fitness tracker with sleep monitoring capability. Fitbit is well known for highly accurate results. 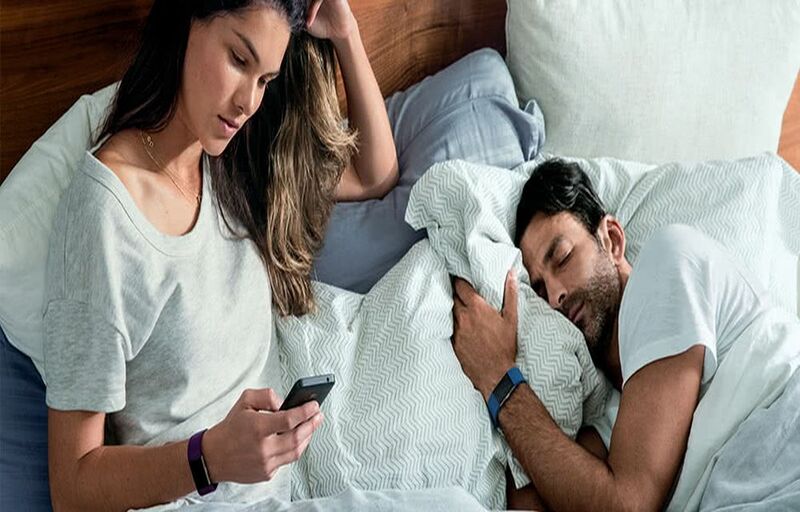 Fitbit Charge 2 provides sleep stages, means it can show you are getting deep or troubled sleep. The insights of your sleep pattern are detailed and you can take action with the results. 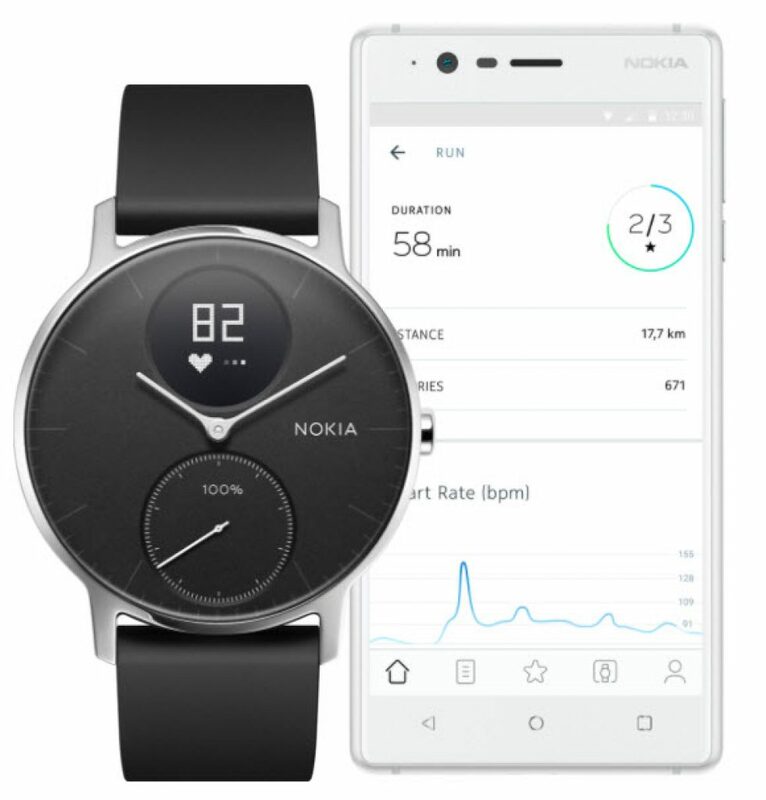 Nokia Steel HR was formerly known as the Withings Steel HR. It is a robust contender to Fitbit Charge 2 with strong features and results. The device is a wrist wearable and gives accurate results with a decent user interface. It also has features like heart rate monitor, activity tracker, and can handle your texts, calls and event alerts. Misfit Ray is a good sleep tracker with a ton of customization options. 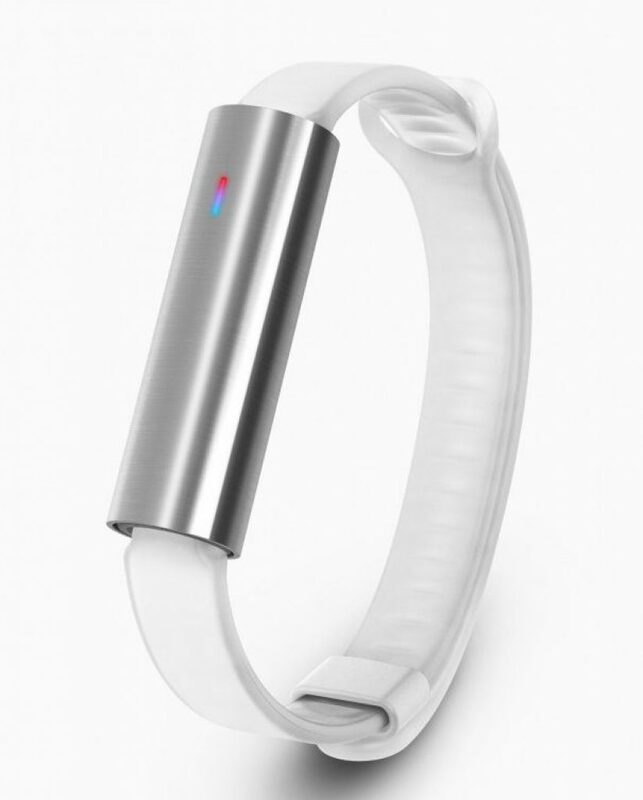 The device can automatically track steps, calories, sleep and much more. It will connect with your smartphone and can alert you when you get calls, texts and reminders. Coming to customization options, the company offering a complete web solution for customizing your band. You can customize the band in sports, leather, Nylon and stainless steel bands. That’s all for now, we update the article regularly with more accurate fitness trackers. Writer/Blogger | Gadget and Animal Lover | Gamer | Good listener and learner | And proud owner of Zorro.